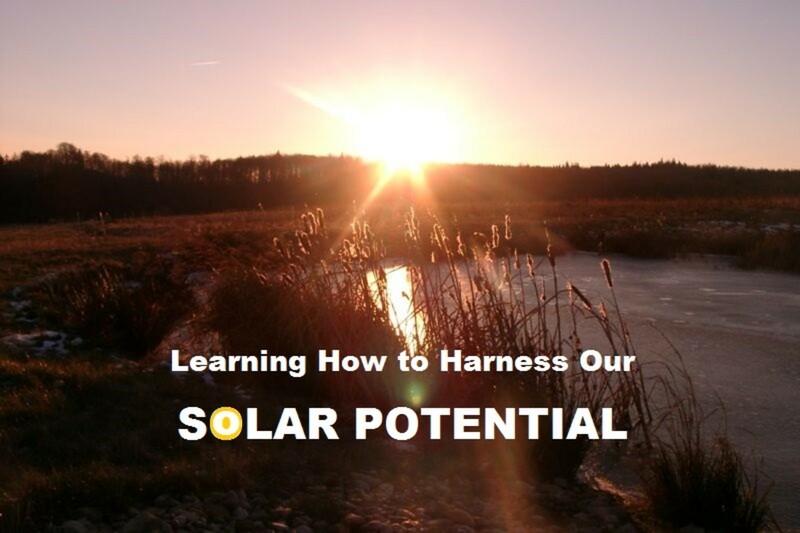 Dax is a young voice in the solar energy field, offering an alternate view on all topics solar. VP of Advertising for EnergyONE Solar. 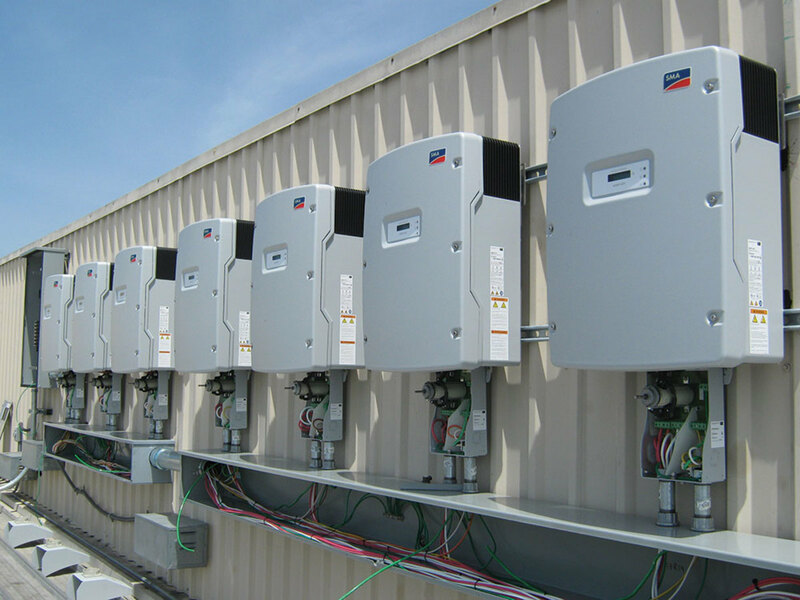 Let's say someone were to ask you, "what kind of inverter would you prefer for a solar system?" Would you know how to respond to them? If you answered no, don't feel bad. A surprising number of people have no idea how important this decision can be when picking out a solar array, and simply go with whatever the company designates as their default without giving it a second thought. One inverter over the other can make the difference between a system that performs at its maximum capacity, and one that only produces half its potential output. The choice between inverters is one rarely discussed with customers, let alone how an inverter works or what its job is within the system. An inverter's job is to convert unusable energy produced by heat from the sun (DC) into usable energy (AC). They're referred to as "inverters" due to the fact that these two energy types are complete opposites, thus in the process of changing from one to the other, the energy is becoming inverted. In general, there are three major distinctive categories of inverters. String inverters on one end of the spectrum, Microinverters on the other. The middle variation bridging the two is a String inverter fitted with something called a DC Optimizer, which effectively turns the String inverter into a half-way Microinverter. Confused by all the inversion and conversion yet? Don't worry, it's a lot simpler than it sounds once you get into it. String inverters are unique in that they tie a whole row (or rows) of panels together, having them all share the same path to cycle power through. This forms a string of panels, hence the name. These are the most commonly used inverters, being easy for companies to get their hands on due to being very cheap for both consumer and provider. They're also uncomplicated and quick to install, making them the go-to pick for most solar companies looking to sell in bulk. Where we run into problems with String inverters is their biggest downside: shading. Because you're bunching these panels into a string, they all have to share the same energy highway to produce for your home. This also means they all have to stay on the same wavelength. If you're familiar with computers and the internet, think of this as bandwidth. If one device is taking up all of the bandwidth, every other device on the service will be slowed to a crawl. For solar panels, this translates to shading. If one panel is shaded, all other panels will have to drop down to the level of the shaded panel to continue performing, meaning your system will be producing as though every panel is shaded when only one may be. String inverters also have a relatively mid-to-low-end lifespan of only about ten years, meaning you'll have to replace them a few to several times throughout the life of your system. 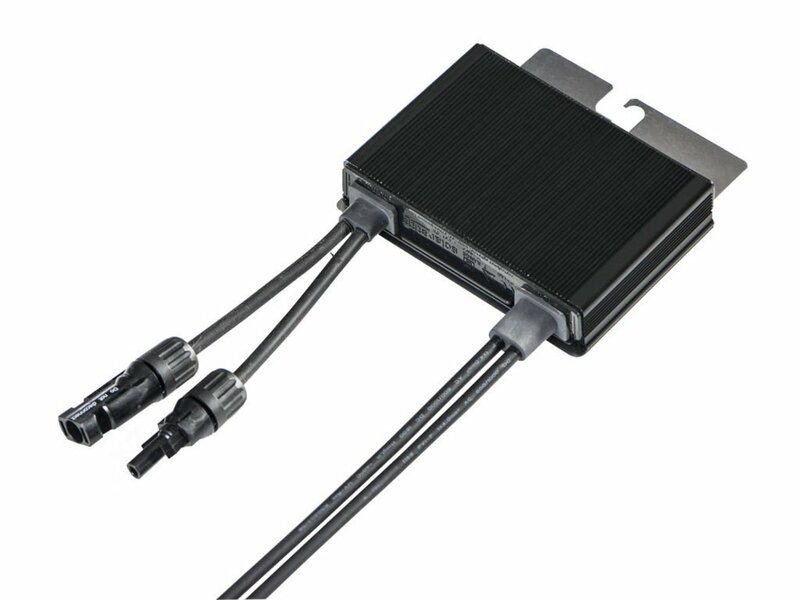 The direct opposite of String inverters, Microinverters are a noticeably less bulky alternative. These connect directly to the back of the panel racking itself, immediately inverting the energy as it's produced. They are more expensive than String inverters, which is why they're not used as widely, but they also have benefits exclusive to these types of inverters. More importantly, depending on your array and its surroundings, these may be the only types of inverters that can get the full production out of your system. Most apparent is the fact that Microinverters treat panels as individuals, meaning there's no stringing involved. If one unit is shaded, the rest won't be affected and will continue to produce as normal. Another convenient benefit of Microinverters is that, because they're not dependent on a whole group of panels, you're able to expand your array in the future much easier. In fact, you can even use two or more completely different brands or types of panel without an issue. This is extremely useful for people who are considering starting small with room for development, as with String inverters, you would usually have to purchase a completely new inverter for the added panels, which may or may not be unnecessary overkill. It's worth mentioning that Microinverters generally have two times the lifespan of String inverters, which can affect its cost efficiency. 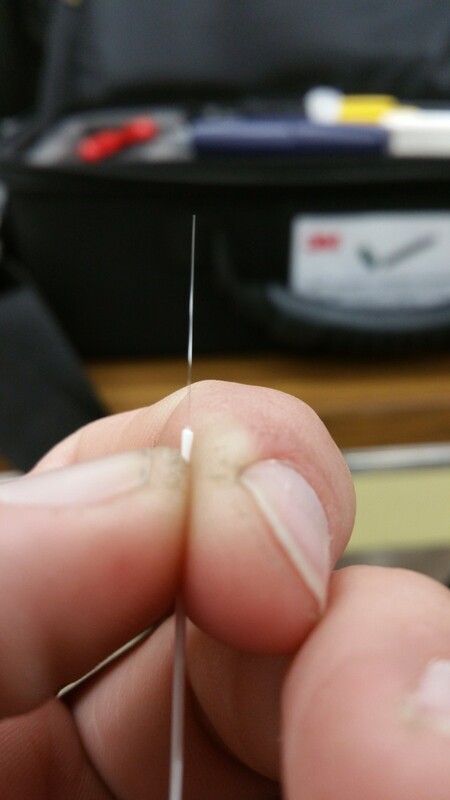 On average, you'll be getting double the production of a String inverter for one Microinverter, which is a big help in canceling out the added cost. Despite this, it still doesn't break completely even, and you'll be paying about twenty-five to fifty percent extra for the added benefits of Microinverters. Depending on your array setup and your needs, this may or may not be worth the added cost. Considered a "Band-Aid" for String inverters, DC Optimizers are a newer technology used to emulate the function of Microinverters. They do exactly what their name implies: they optimize the DC energy being produced by each panel before sending the energy on its way to the inverter. This means that power management is being handled at the panel-level, rather than at the string-level like you'd get with normal String inverters. They're attached directly onto a unit with a String inverter, allowing that unit to function and produce power independently of others. They also allow monitoring of individual units, a benefit not present in normal String inverters. What this all adds up to is an effect similar to that of Microinverters, where shading does not affect the entire string, only the shaded panels. Due to still being String inverters, they otherwise suffer the same drawbacks. A shorter lifespan, and lack of flexibility with array expansion, to name a few. As you can probably tell, there are glowing pros and cons attached to each type of inverter. Depending on your situation, it's highly likely you may want to go for one type over the other. For example, if your array is likely to receive any amount of shading, in most cases it would be best to go for Microinverters. Even a nearby tree shading one panel for a single hour per day will affect your system greatly with String inverters. Additionally, Microinverters on average perform much better than String inverters if you have an array facing multiple directions, such as an A-frame roof. But if you've got a wide open field with absolutely no chance of shading, String inverters are a worthwhile option to consider if you don't mind the extra maintenance. If individual panel management and monitoring is important for you and you don't want to pay the extra amount needed for full Microinverters, DC Optimizers may be a solid in-between compromise. The most overlooked and misunderstood detail when choosing an inverter is one that was touched on earlier; time, lifespan, and maintenance. While Microinverters and String inverters have their separate uses, and are both useful in different situations, what many fail to take into account is how long these inverters last. Lifespan varies from unit to unit, but as a whole, it's generally accurate to assume a Microinverter will last twice as long as a String inverter. This means that, while you're paying more for a Microinverter, the actual cost efficiency may not be apparent. 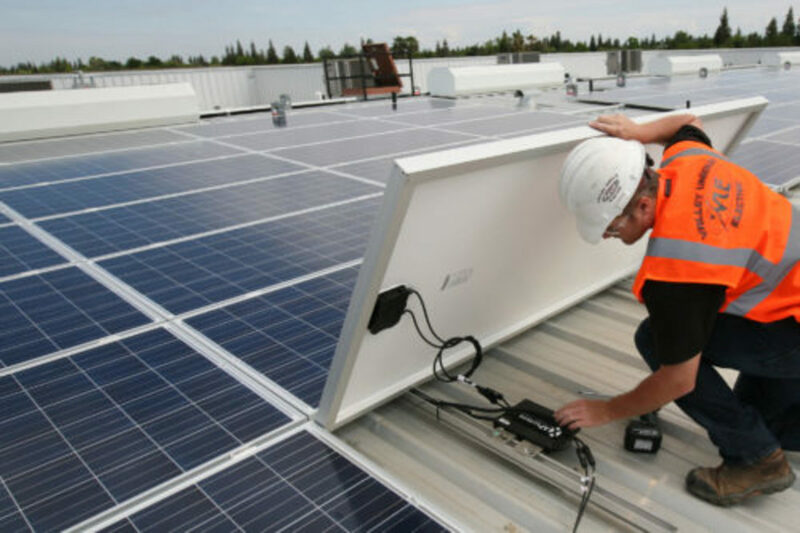 If you're dealing with a company that offers a discount on Microinverters, it may be more efficient and save you more money to go with that option, even if you don't think you'll run into any shading issues. The same applies to the other side of the coin as well, if you think Microinverters are just too expensive, it's entirely possible it may be a more effective option to go with the DC Optimizer compromise in order to save money. String Inverters are optimal in scenarios where you're sure you won't have ANY shade at all, and your array will all be facing in the same direction. These are also a good choice if you don't mind replacing them approximately every ten years, and don't plan on expanding your system. Microinverters are your go-to choice in situations where your panels are facing in different directions, you think your array may be shaded for a part of the day, or if you're able to receive a lower price than usual on them. They're also optimal on smaller arrays you plan to expand in the future. 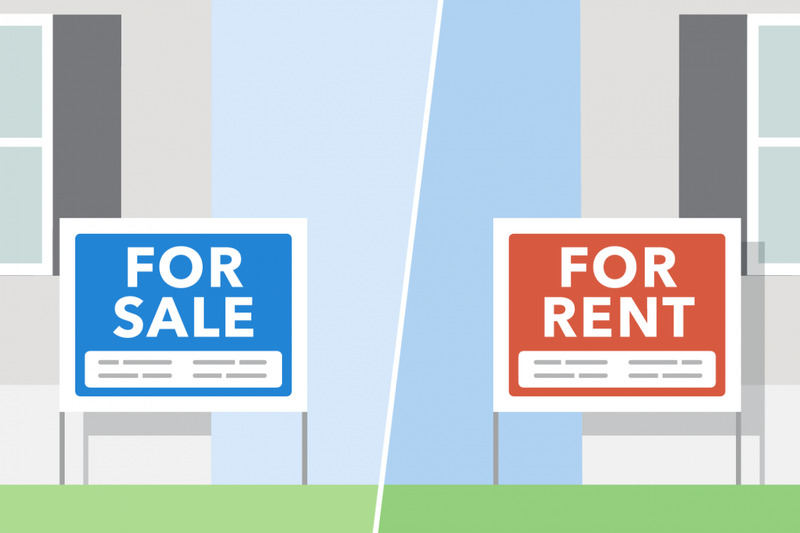 Renting Vs. Buying Electricity: Is There a Difference? 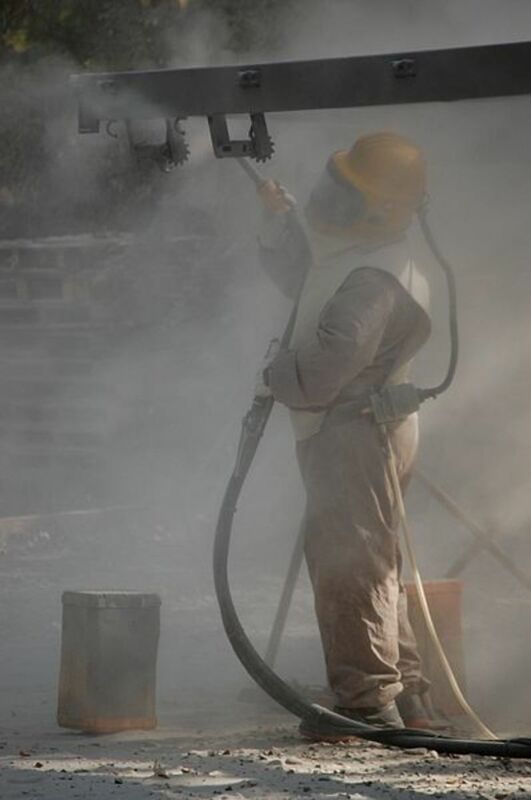 What Is the Difference Between Sandblasting Vs Soda Blasting? The other disadvantage of string inverters is, in addition to some panels may be shaded, individual panels do not convert sunlight to solar equaly, performance may vary as much as 10% from one panel to the next or even more. This may be caused by a manufacturing issue, damage in transit and installation, differences in degradation over time, snow or dirt on one panel but not on others, bad individual cells on some panels, and many other factors. With micro inverters the production of each individual panel is easily monitored on a daily or hourly basis for problems and corrected accordingly, and the over all system will not "be reduced to the lowest common denominator".